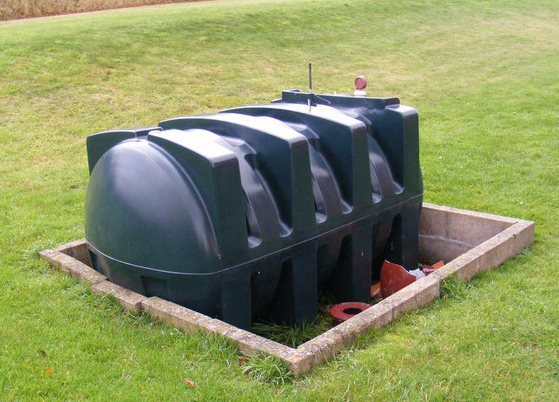 A 1,000-litre tank can be drained within minutes and a tank that’s not properly protected will make an easy target for thieves looking to make some quick money. Statistics show that of all the items available on a farm, fuel was the eighth most likely thing to be targeted by criminals. This means that thieves stand a higher chance of stealing these liquids instead of horses and tractors.